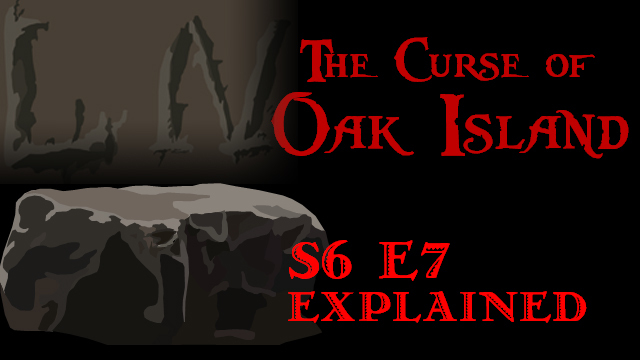 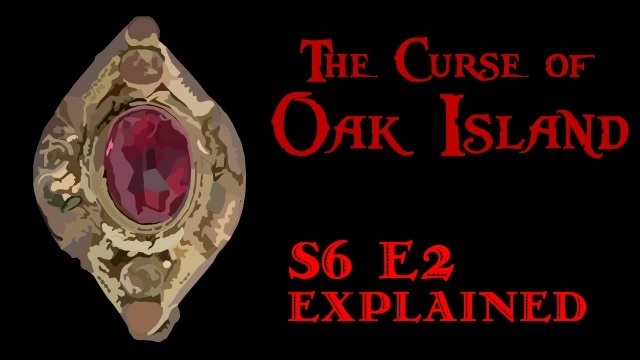 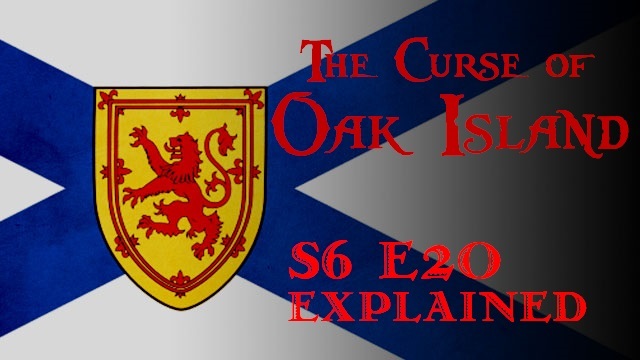 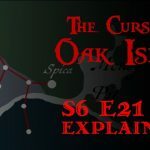 The Curse of Oak Island: Season 6, Episode 2- Gold Rush The following is a plot summary and analysis of Season 6, Episode 2 of the History Channel’s TV series The Curse of Oak Island. 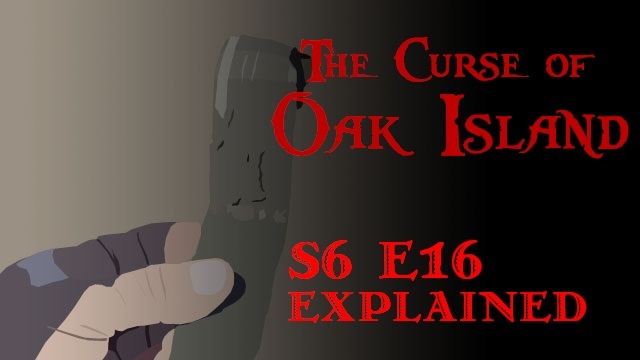 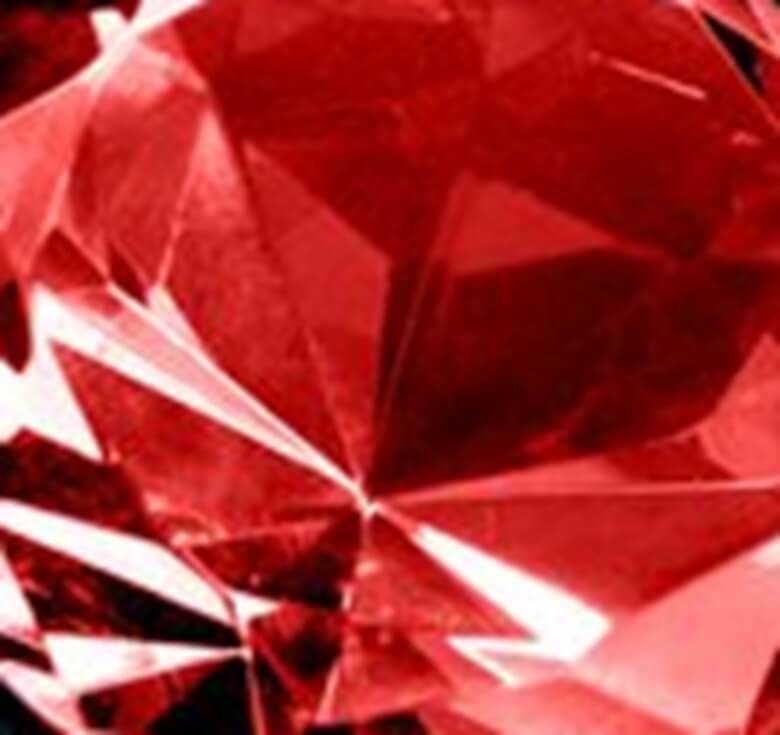 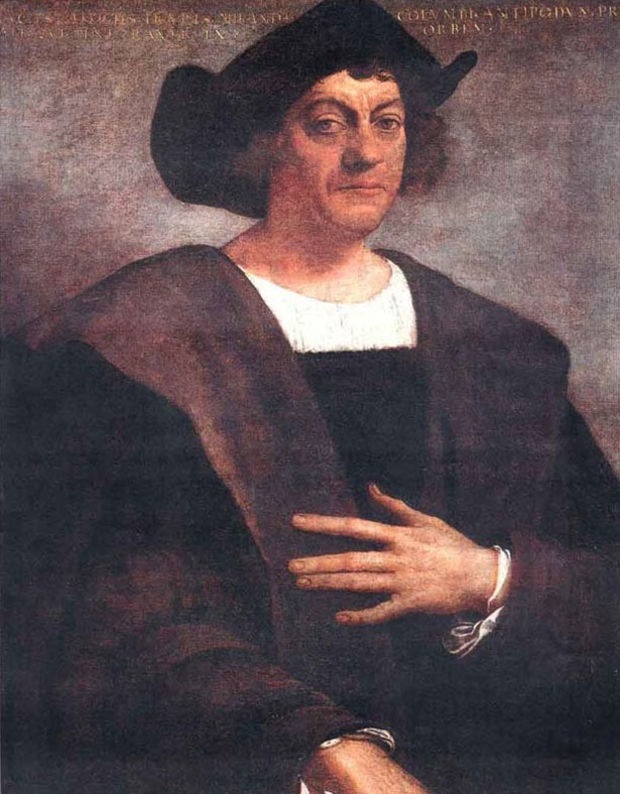 [SPOILER ALERT!] 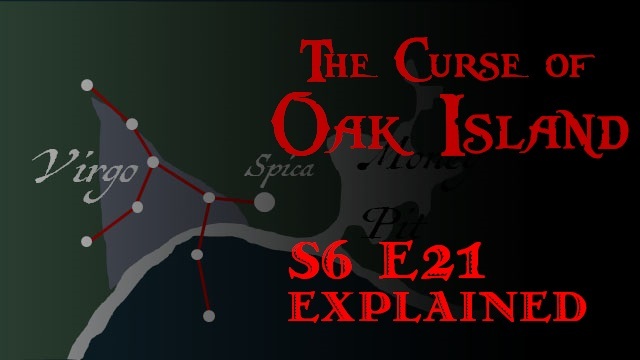 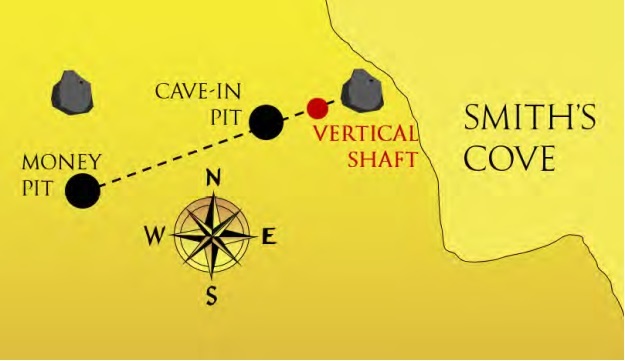 Plot Summary https://www.youtube.com/watch?v=EmKrQQ6jJgQRick Lagina and Gary Drayton pay a visit to Dan Blankenship’s home on Oak Island.